Think of Edward Falco as William Blake with cinematic potential. As with Blake’s famed paeans to the lamb and the “tyger tyger, burning bright,” Falco’s novel seeks to “shew the two contrary states of the human soul,” to dissect innocence and experience down to the rumbling guts. 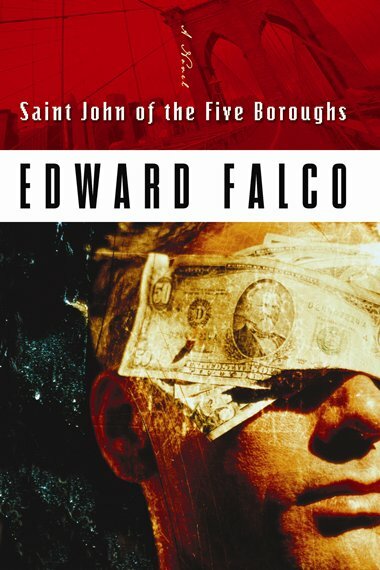 . . Falco goes deep to explore themes of purity and corruption, beauty and decay, stupidity and wisdom . . .
Avery held the menu to her breast, her hand over her heart as if pledging allegiance. She said, “Guess who paid me a visit at work today?” “Who?” Grant looked up from the menu. “My mother,” Avery said, her face a mix of shock and wonder.